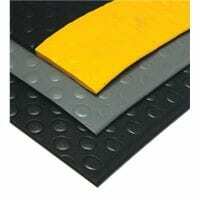 SM540 broad ribbed Rubber Matting is available in economy and premium grades, the premium grade is also available with a 1 ply insertion. 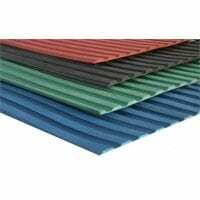 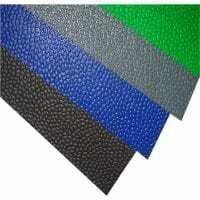 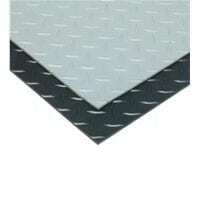 An Oil resistant grade can also be available to special order. 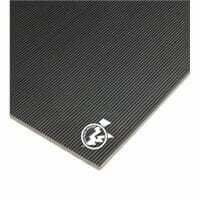 SM540E is an Economy Grade with a shallow broad rib matting with a broad ribbed pattern design on one side and a cloth impression pattern on the reverse. 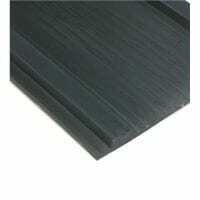 Available in Black in 3mm,5mm and 6mm thick. 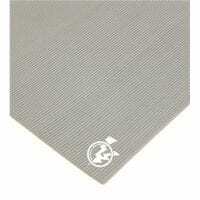 SM540 is the Premium Grade with a deeper ribbed pattern on one side and a cloth impression on the reverse. 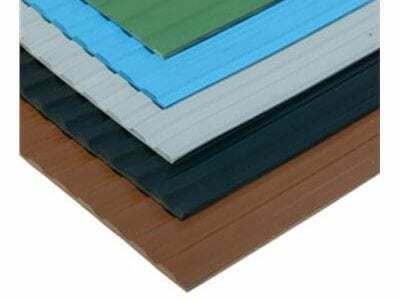 Available in five thickness’ in black: 4mm, 5mm, 6mm, 8mm, 9.5mm and in colours grey, green, brown and blue at 5mm thickness only. 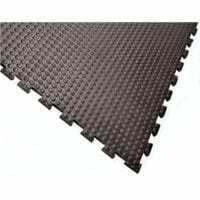 SM540P 1 Ply Fabric Reinforced Premium Grade Broad Ribbed Runner Matting is available in 10m x 1.8m Rolls in 6mm and 10mm ThickAll the above grades are Ideally suited for walkways, tread mats, runners and general purpose industrial applications where a heavy duty mat is required.